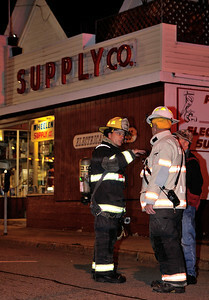 Gardner Fire Chief Richard Ares, (left) and Capt Gregg Lagoy (right) discuss tactics as FFs investigate a strong odor of turpentine at Wheelen Supply, 112 Main St. Gardner. Main St was closed to traffic for almost 2 hours while crews in SCBAs vented the building and apartments above. 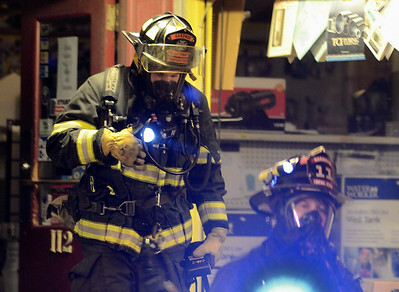 Gardner Firefighters exit Wheelen Supply, 112 Main St after investigating a strong odor of turpentine. Main St was closed to traffic for almost 2 hours while crews in SCBAs vented the building and apartments above. 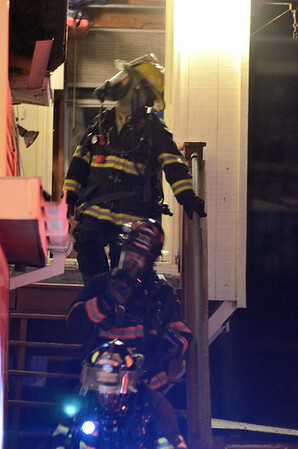 Gardner Firefighters exit apartments upstairs from Wheelen Supply 112 Main St in Gardner after investigating a strong odor of turpentine. Main St was closed to traffic for almost 2 hours while crews in SCBAs vented the building and apartments above. 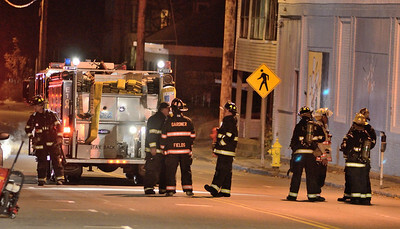 Gardner Fire Chief Richard Ares, talks with FFs who are investigating a strong odor of turpentine at Wheelen Supply, 112 Main St. Gardner. 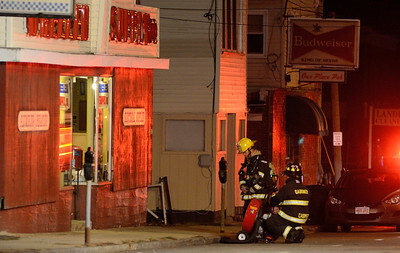 Main St was closed to traffic for almost 2 hours while crews in SCBAs vented the building and apartments above. 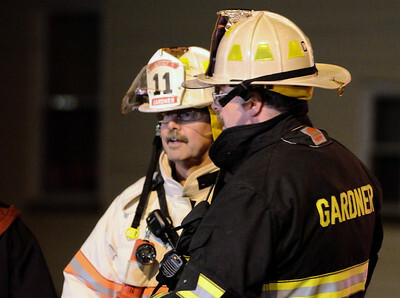 Gardner Fire Lieutenant Mike Boris (left) talks with Chief Richard Ares, (right) as FFs investigate a strong odor of turpentine at Wheelen Supply, 112 Main St. Gardner. 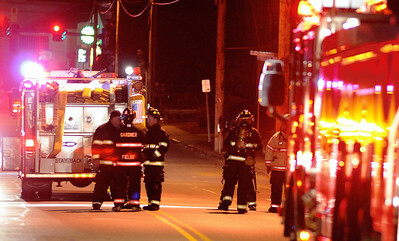 Main St was closed to traffic for almost 2 hours while crews in SCBAs vented the building and apartments above. 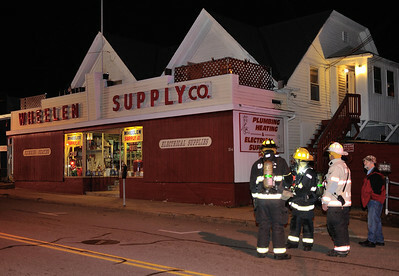 Gardner FFs ventilate Wheelen Supply, 112 Main St after a strong smell of turpentine was detected up to 2 blocks away. 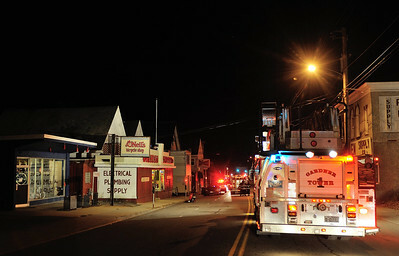 Gardner FFs use a PPV to ventilate Wheelen Supply, 112 Main St after a heavy odor of turpentine was detected.